A survival curve is a chart that shows the proportion of a population that is still alive after a given age, or at a given time after contracting some type of disease. 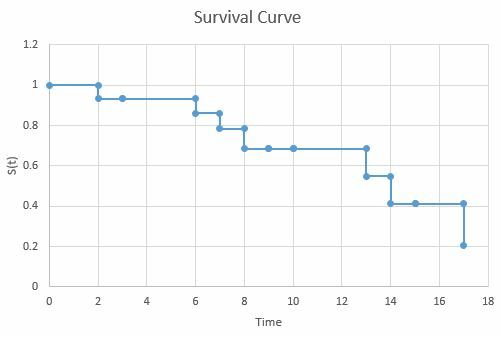 This tutorial shows how to create a survival curve in Excel. 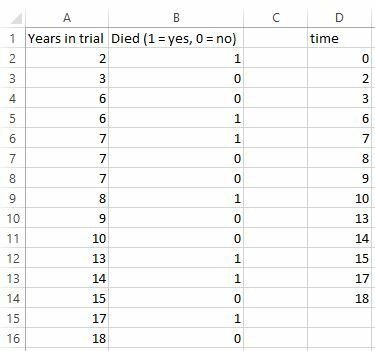 Suppose we have the following dataset that shows how long a patient was in a medical trial (column A) and whether or not the patient was still alive at the end of the trial (column B). In order to create a survival curve for this data, we need to first get the data in the correct format, then use the built-in Excel charts to create the curve. Use the following steps to get the data in the correct format. Note: Always include “0” as the first value. Step 2: Create the values in columns E through H using the formulas shown below. 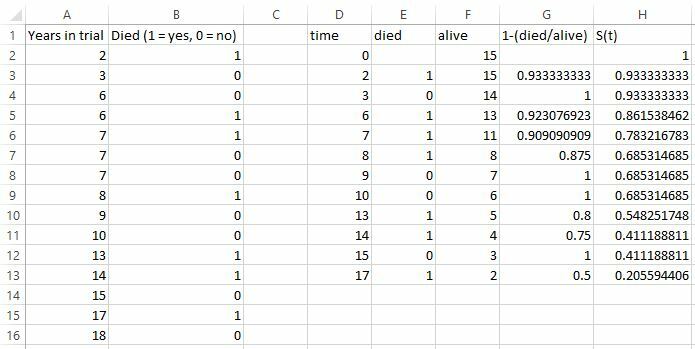 Note: we removed the value “18” in column D since there were no death values associated with that time. In order to fill in all of the other values in column E, simply highlight the range E4:E13 and press Ctrl-D. 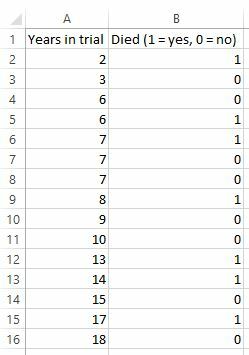 Fill in all of the other values in columns F through H using the same trick. 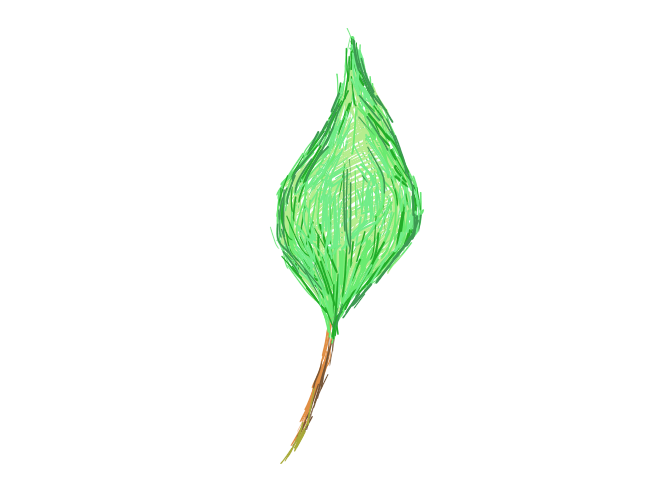 Now we’re ready to create the survival curve. Use the following steps to create the survival curve. Step 1: Copy the values in columns D and H into the columns J and K.
Step 2: Copy the values in the range J3:J13 to J14:J24. 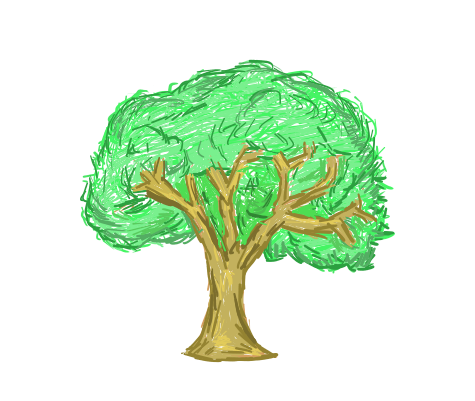 Then copy the values in the range K2:K12 to K14:K24. Step 4: Highlight cells J2:K24, then select “Insert” > “Charts|Scatter” > “Scatter with Straight Lines and Markers” option.